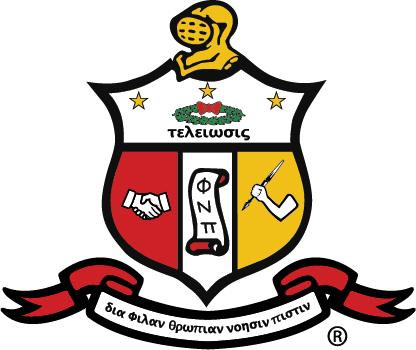 The Philadelphia Alumni Chapter has established Programs & Committees so that we may meet the objectives of Kappa Alpha Psi® Fraternity, Incorporated in and around the Philadelphia area. Continue reading to find out more about the good works of the Prestigious Philly Kappas. The Achievement Academy seeks to combat the negative influences in the lives of our impressionable youth with positive values, direction and enhanced self-esteem. Guide Right is a program for the educational and occupational guidance of youth, primarily inspirational and informational in character. The Achievement Foundation is the fundraising arm of the Philadelphia Alumni of Kappa Alpha Psi. In addition to managing our multi-purpose center, The Achievement Center, the The Foundation raises funds for The Achievement Academy, The HBCU College Tour and the Scholarship Program. These committees have been established by the Board of Directors of Philadelphia Alumni to support chapter operations. This committees handles submissions on behalf of membership for awards under the auspices of the Grand Chapter, Northeastern Province and Philadelphia Alumni Chapter. Plans, coordinates, recruits and executes the HBCU College Tour for Philadelphia Area college bound students. Goal: Increase individuals’ income and decrease the Chapter’s dependency on dues. The Scholarship Committee defines and implements the program to identify deserving students and programs eligible for scholarship awards.